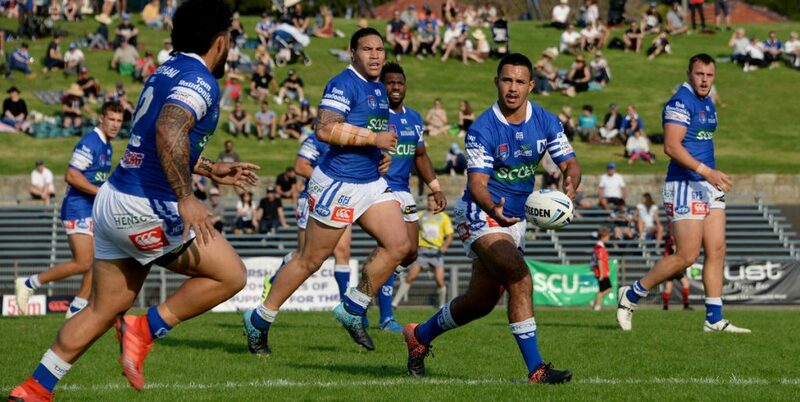 The Newtown Jets will play at Henson Park this Saturday (13th April) for the first time in 2019, and the opening home game is against historic rivals, the North Sydney Bears. 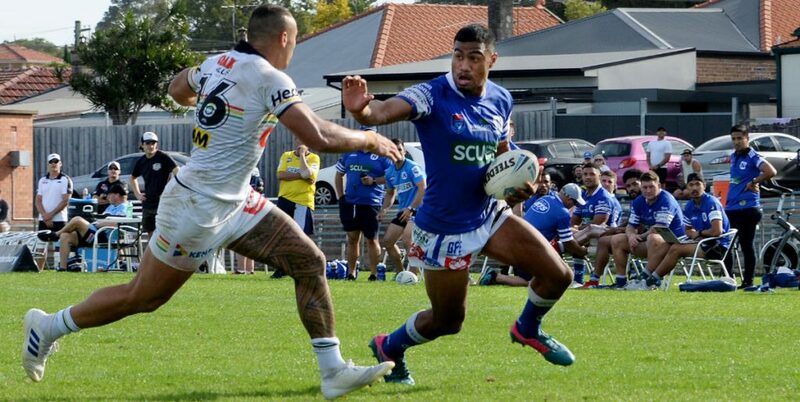 The Jets remain without a win after four rounds of the Canterbury Cup NSW competition, while the Bears (who are in the first year of an extended partnership deal with the Sydney Roosters) are in second position with three wins and one loss. Saturday’s match at Henson Park will be preceded by curtain-raisers at 10.45am and 12.45pm. 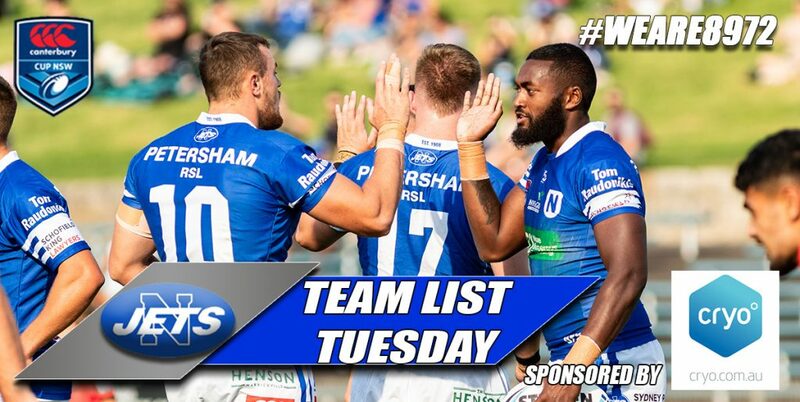 Will Kennedy, Tyla Tamou, Matt Evans, Ronaldo Mulitalo, Isaac Lumelume, Luke Polselli, Braydon Trindall, Wes Lolo, James Segeyaro, Jaimin Jolliffe, Teig Wilton, Siosifa Talakai, Billy Magoulias. Bench: Greg Eastwood, Josh Carr, Daniel Vasquez, Cruz Topai-Aveai. 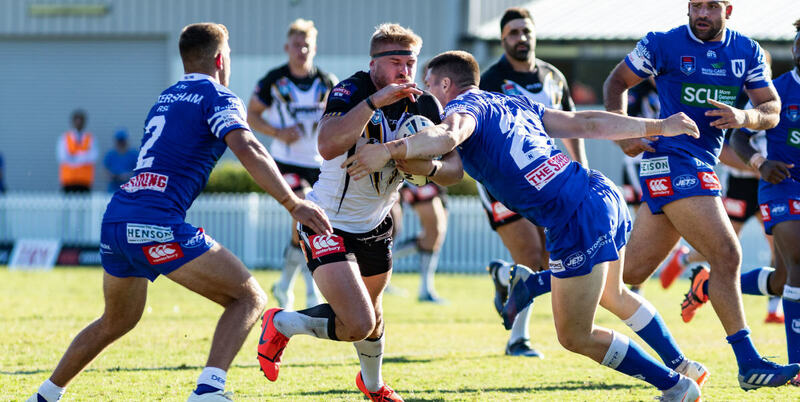 Second-rower Anthony Moraitis is injured and has been replaced by Teig Wilton (who captained last year’s premiership-winning Cronulla Sharks Jersey Flegg Cup team). Kieran Moss, Asu Kepaoa, Ed Murphy, James Tuitahi, Bernard Lewis, Lachlan Lam, Brock Lamb, John Tuivaiti, Bradley Deitz, Max Bailey, Sitila Tupouniua, Nat Butcher, Josh Curran. Bench: Sam Verrills, Drew Hutchinson, Fletcher Baker, Stefano Hala, Thomas Freebairn. 10.45am: Sydney Shield: Sydney University v Ryde-Eastwood. 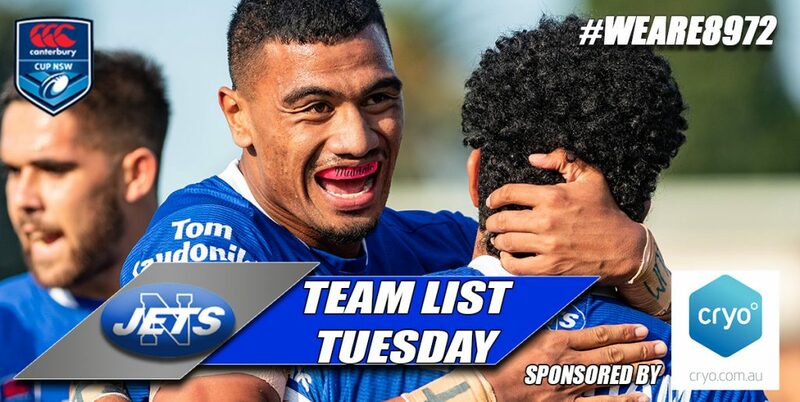 The club extends best wishes to Ava Seumanufagai who has agreed to terms with Leeds in the English Super League. 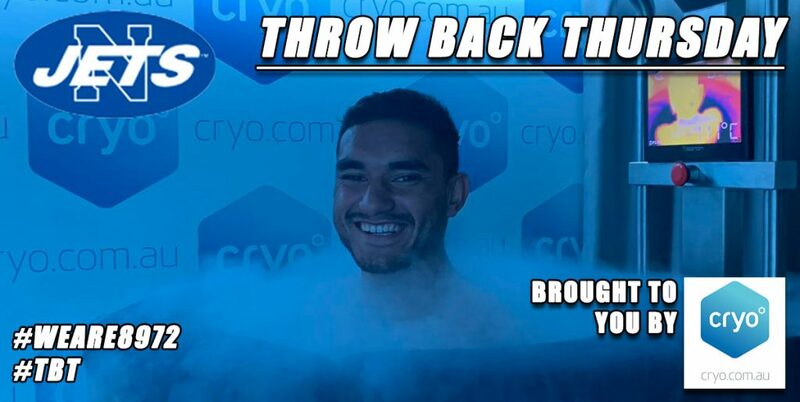 Ava was a Cronulla Sharks contracted player who played with Newtown on numerous occasions in 2018, including the grand final against Canterbury-Bankstown. 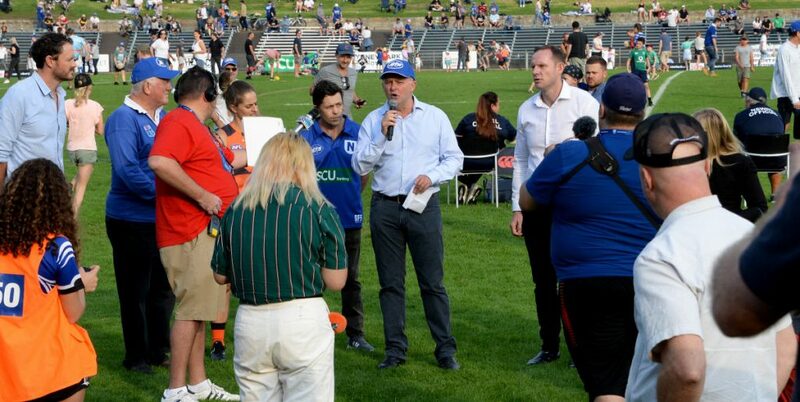 The Newtown RLFC regrets to announce that Peter Armstrong passed away earlier this week. Peter played with Newtown in 1965 after eight seasons with St George from 1957 to 1964. The club extends sincere condolences to his family members.